A healthier spread. Avocado Vegan, Nourishment, Food, Recipes. Butter vs margarine – which is more fattening? It’s a debate that’s all over the internet with some far-fetched, so-called “facts” on both sides of the argument. Butter packs about 100 calories per tablespoon (100% of which are from fat). And margarine about the same. Very calorie dense. 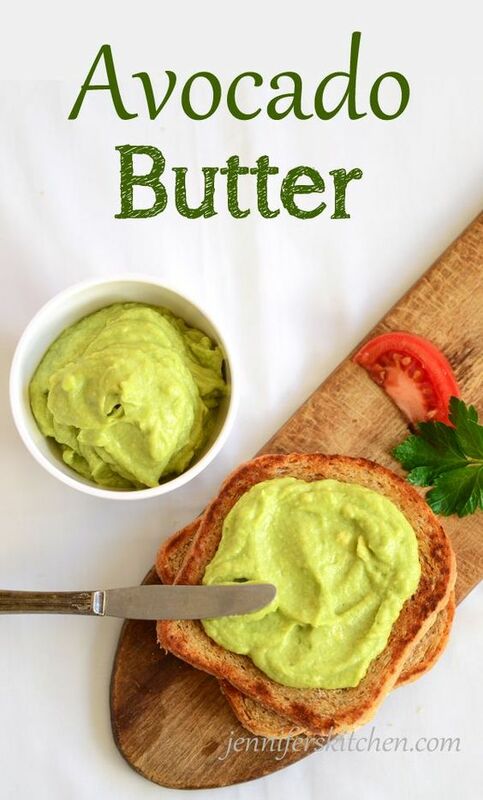 Butter-like spreads, depending on the brand and variety, are sometimes a little better in the calorie department, but taking a look at the ingredients we see they are basically just oil, water, natural flavors, and salt. And oil is 100% refined fat – not a whole food, not a good source of nutrition, and not very healthy. If your avocado is cold, bring to room temperature before using, otherwise it won't mix with the oils well.